A wide range of accountancy, payroll and tax services for businesses. 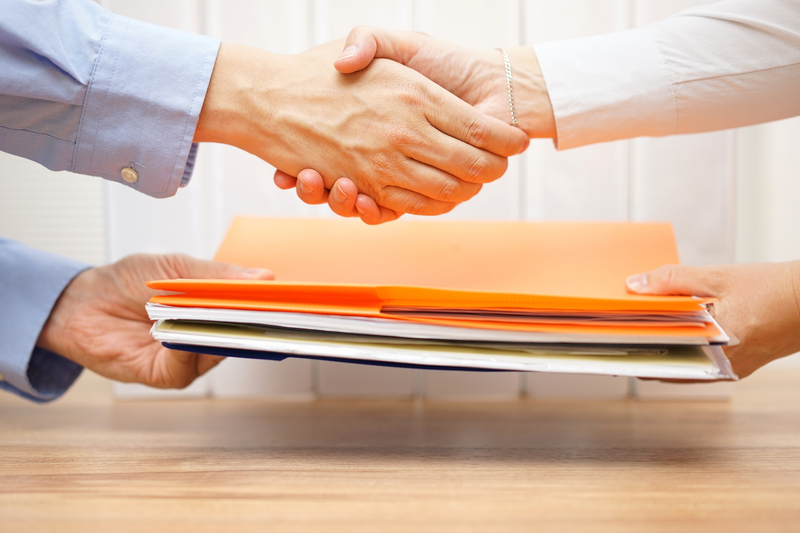 Whether a Sole Trader, Partnership or Limited Company. 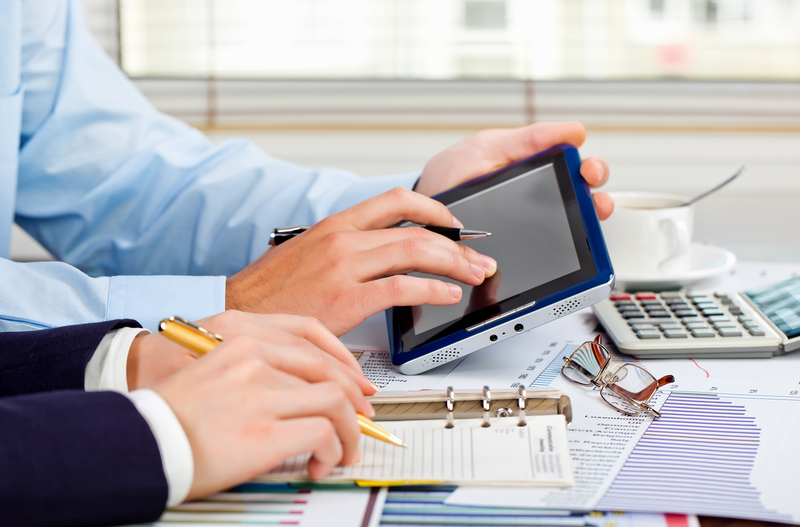 PB Accountants are a helpful, friendly accounting practice with over 25 years experience. You can rely on us to deliver a professional, reliable service to ensure the best results for you and your business. Based in Kidlington, we provide a wide range of accountancy, tax and payroll services for small businesses and individuals in Oxfordshire and the surrounding counties. 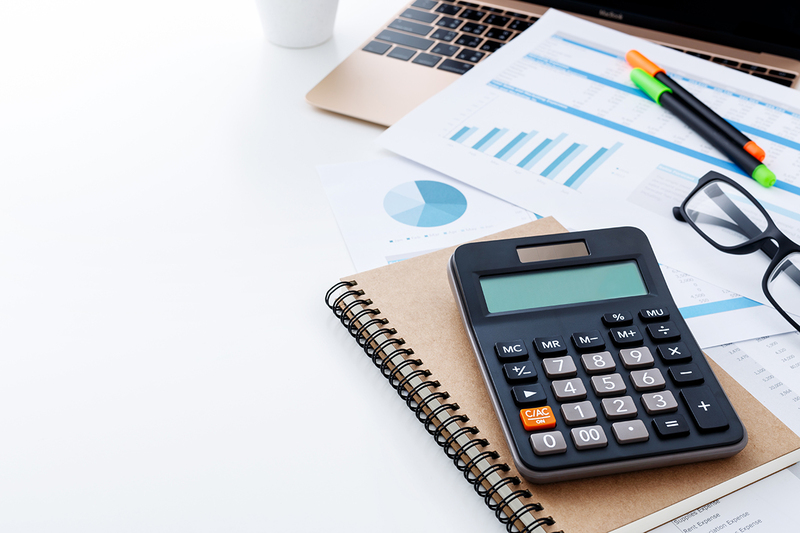 If you’re looking for an accountant who will explain everything in plain English and take the time and stress out of all your accounting and tax requirements, get in touch and speak to Matt or Emma about the type of services you are looking for. We look forward to solving your accounting problems for you! As an independent accounting practice we aim to provide a personal, friendly approach, to ensure our clients feel valued and not just another customer. We pride ourselves on our diligence and professionalism, which ensures the quality, accuracy and timeliness of our accounting, payroll and tax services. We can implement effective digital accounting solutions (including full training) to help you complete your invoicing and bookkeeping from a laptop, mobile or tablet. After a free no obligation discussion about your business and requirements, we will always provide a fixed upfront quote for our services so you know exactly what you will be charged. The service we have received from Matt at PB Accountants has been fantastic. He has helped in all areas of our accounting, and we know we can rely on Matt to be proactive whilst delivering a friendly, professional and extremely efficient service.